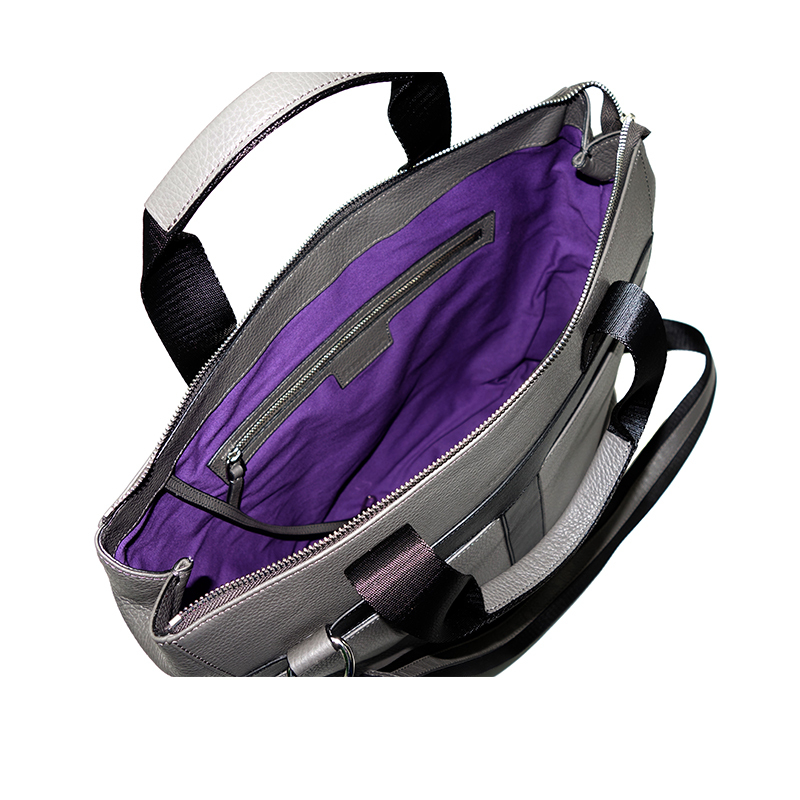 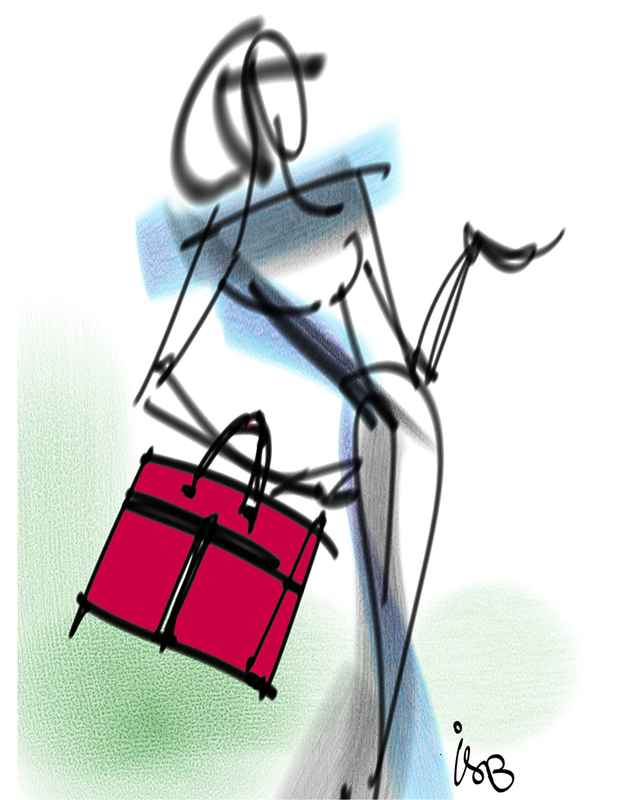 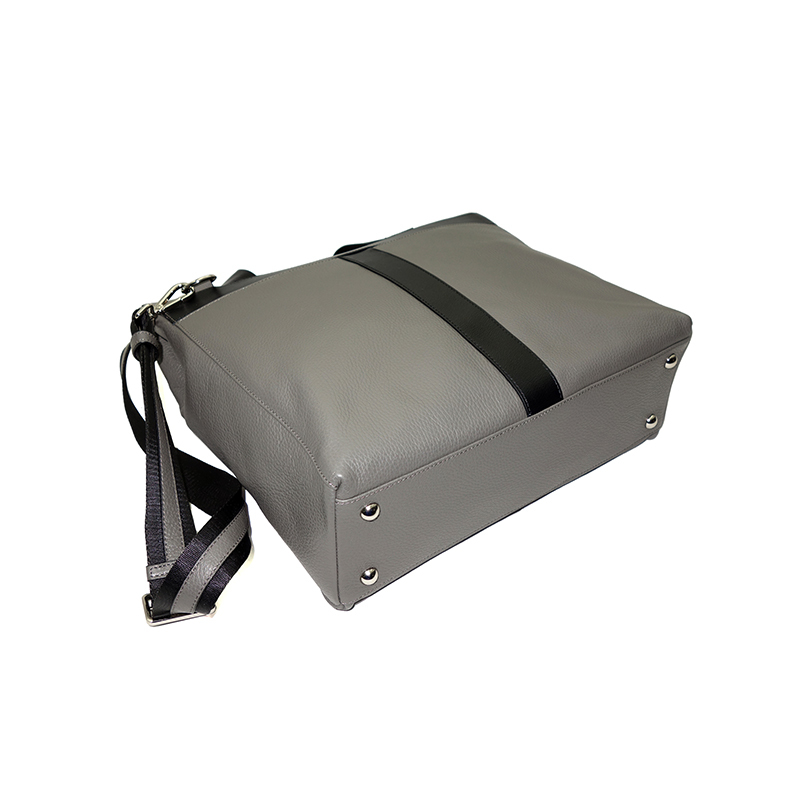 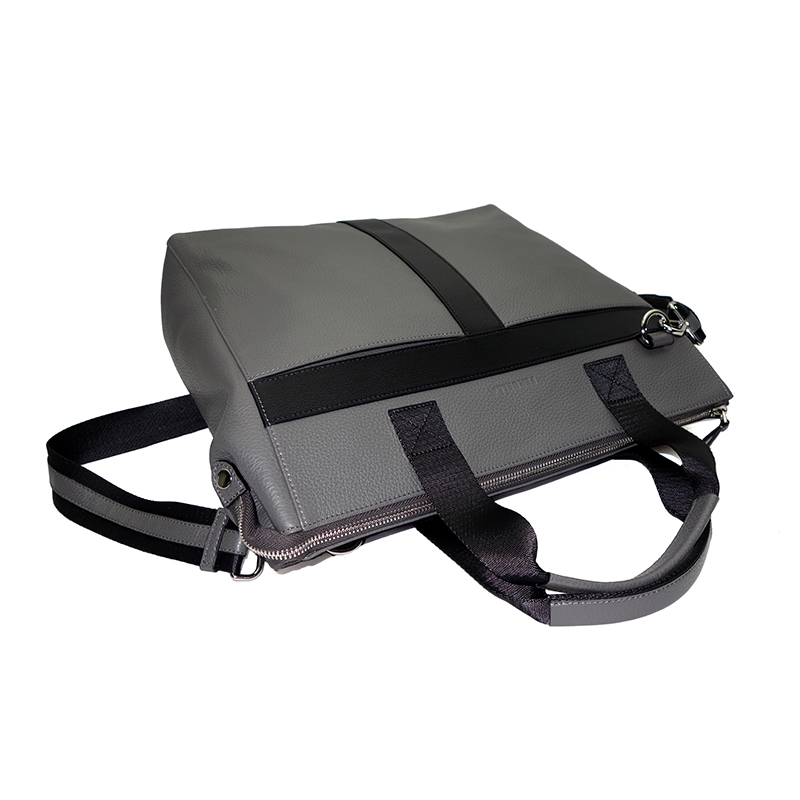 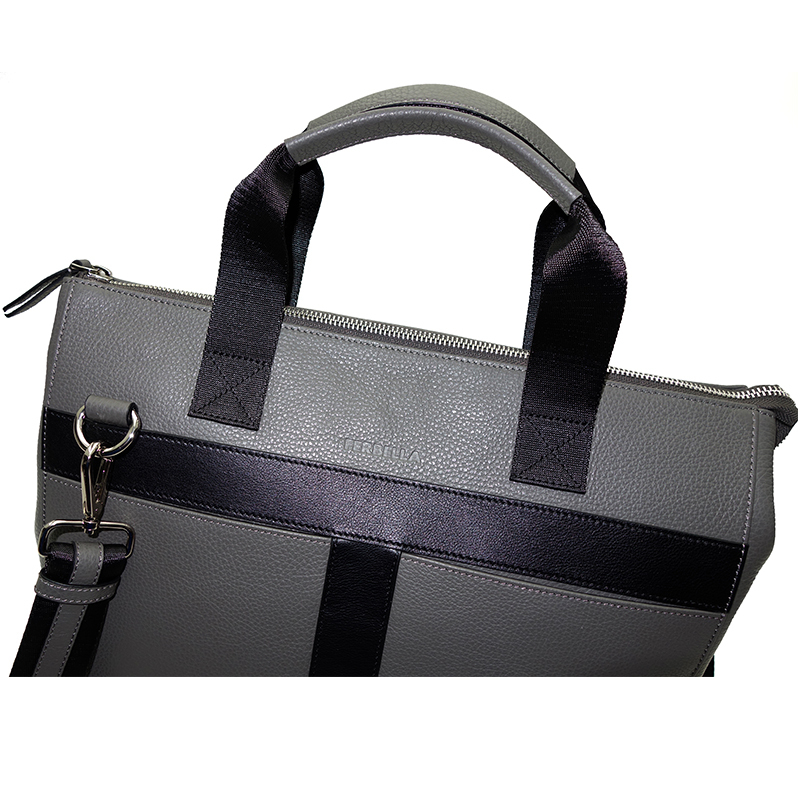 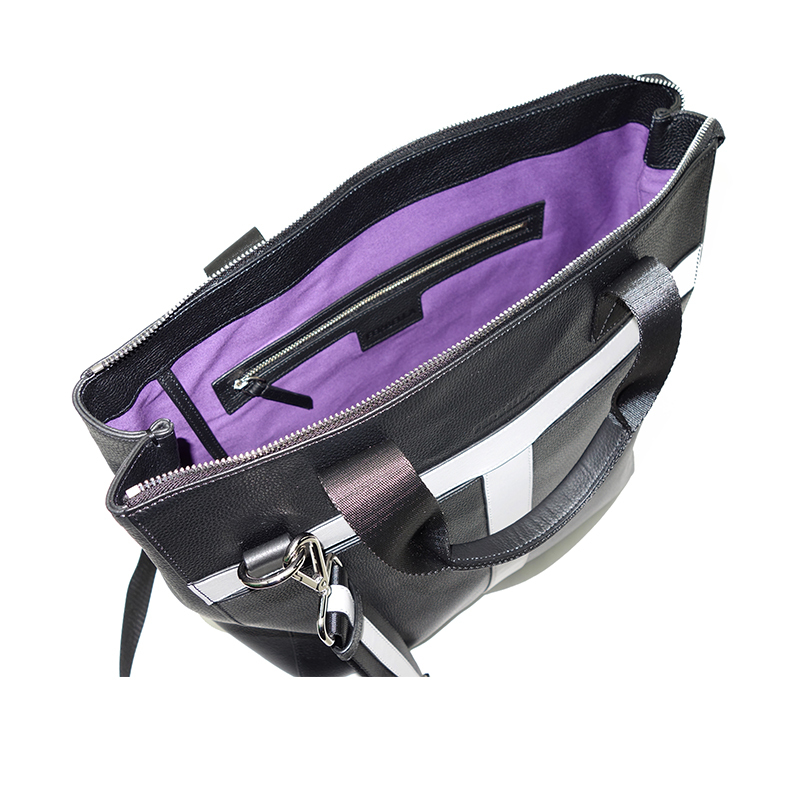 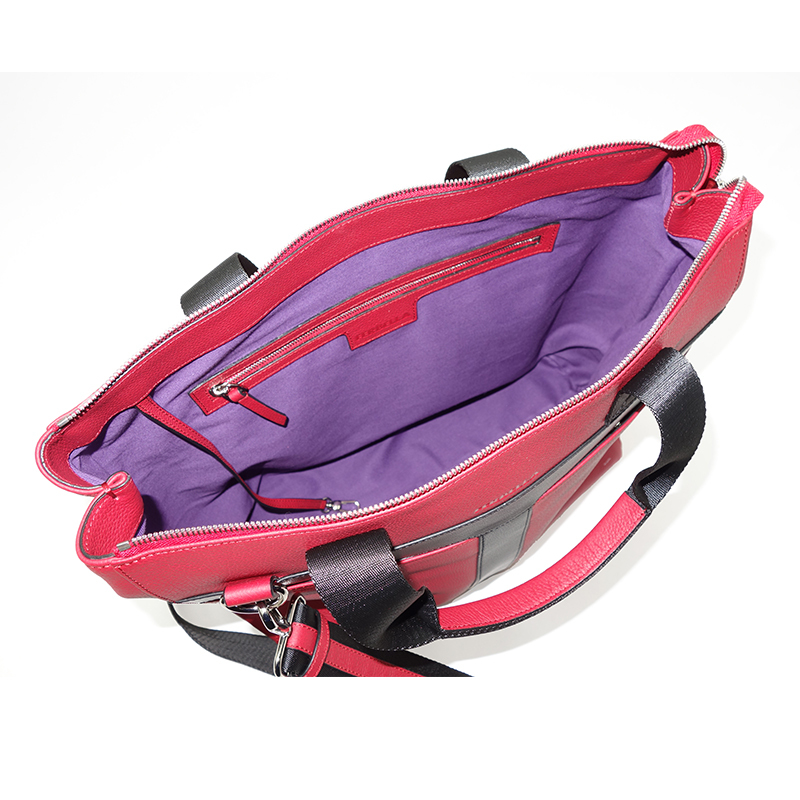 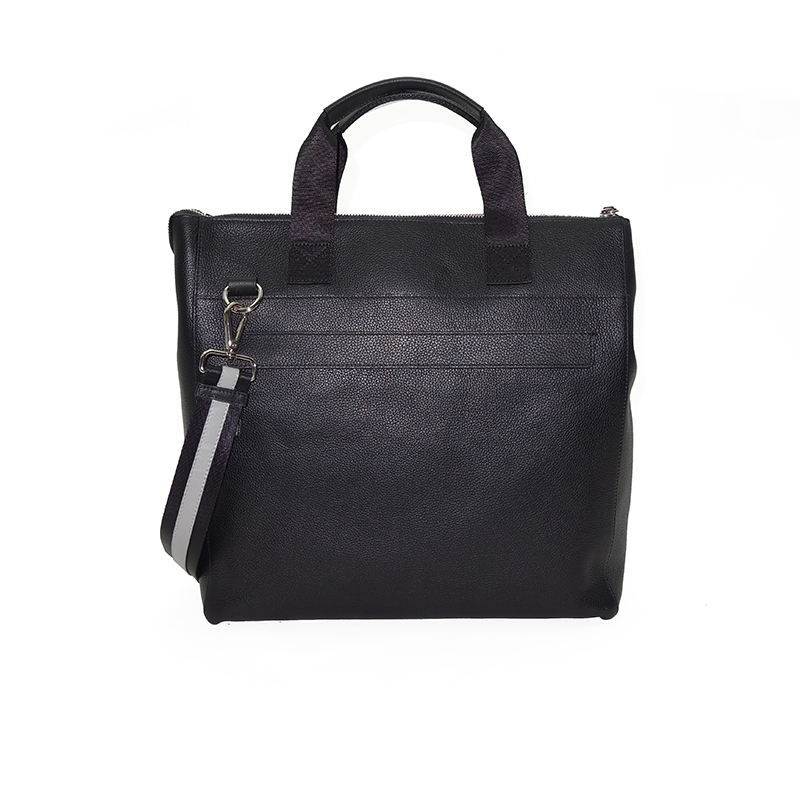 T-BAG, the fashionable business bag, combines function and style. 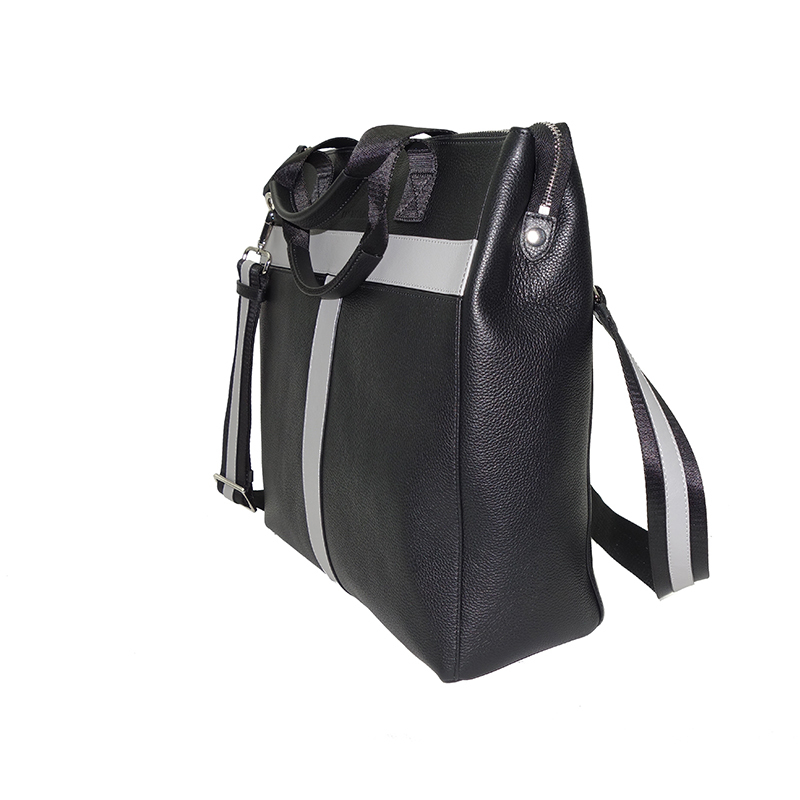 Made of high-quality, robust, grained calfskin accentuated by smooth calfskin as well as leather appliqué on the shoulder strap. 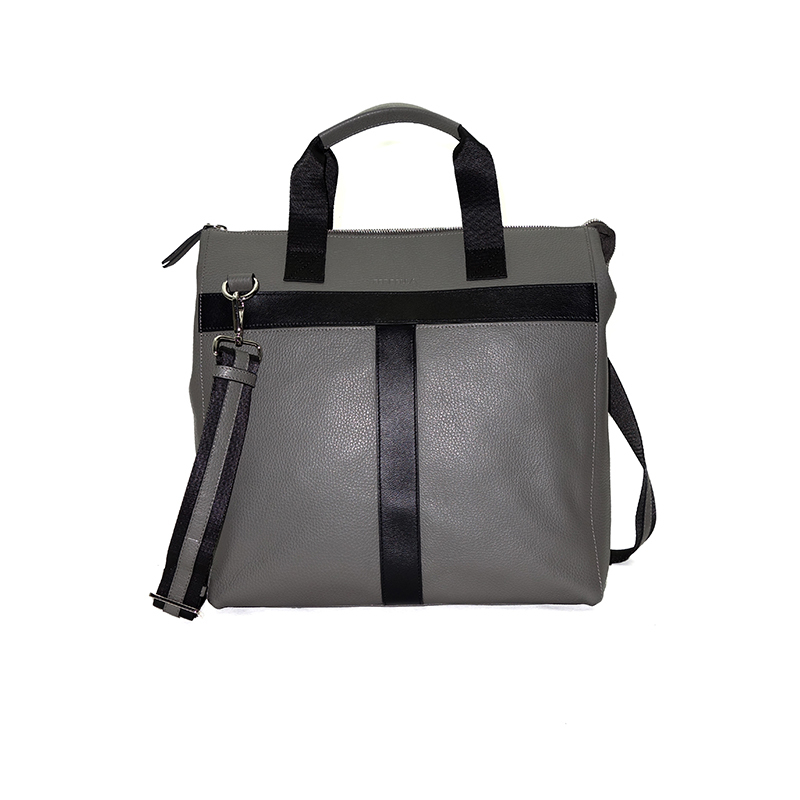 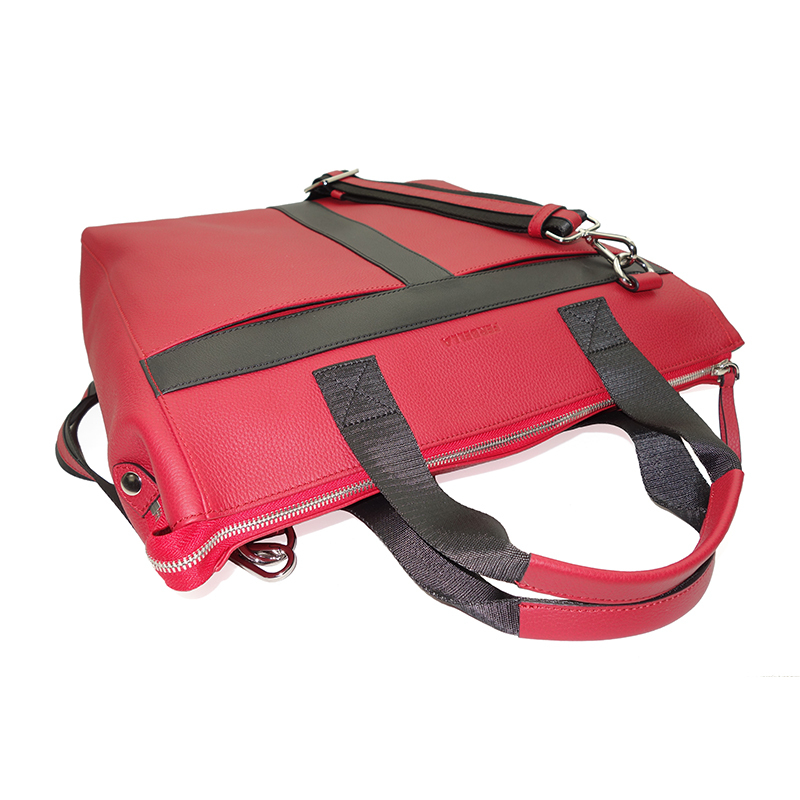 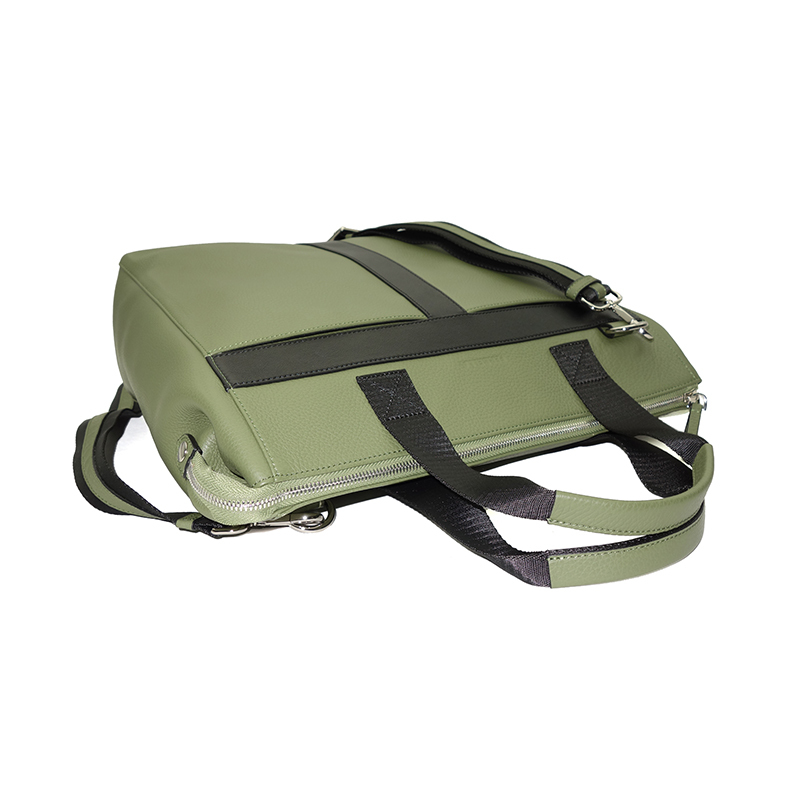 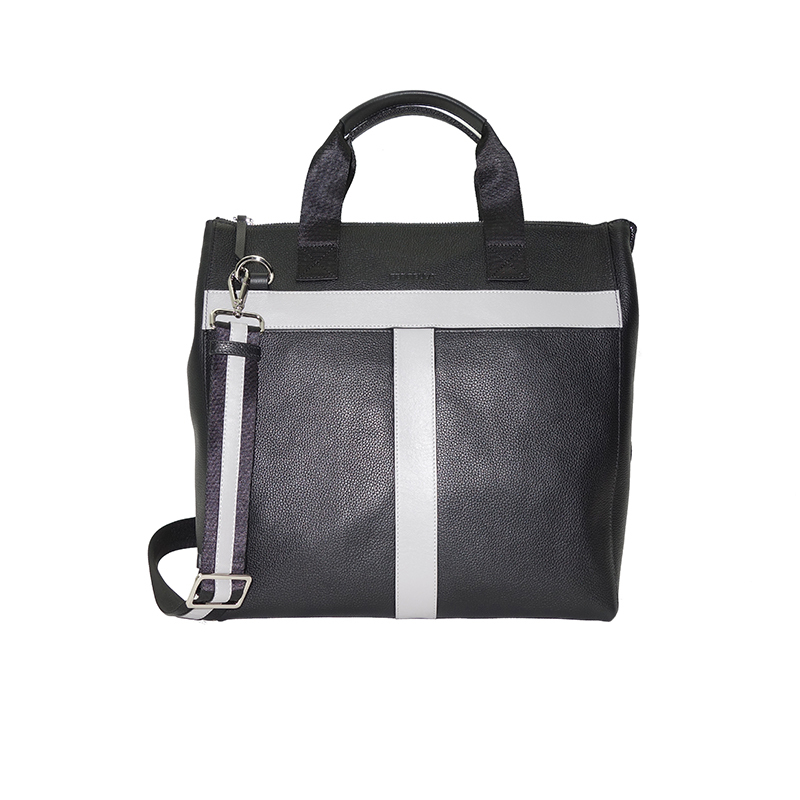 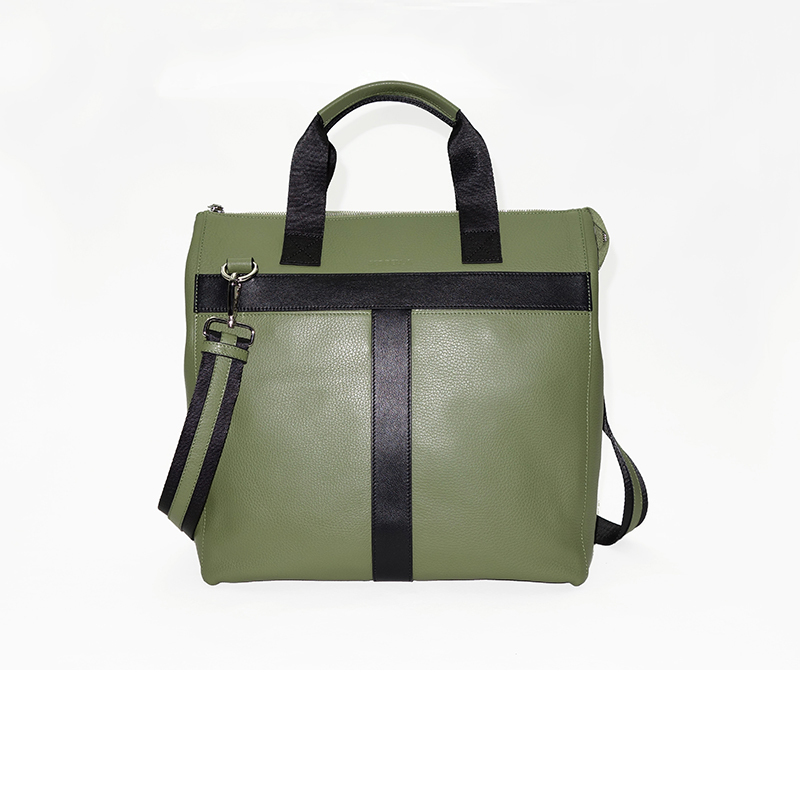 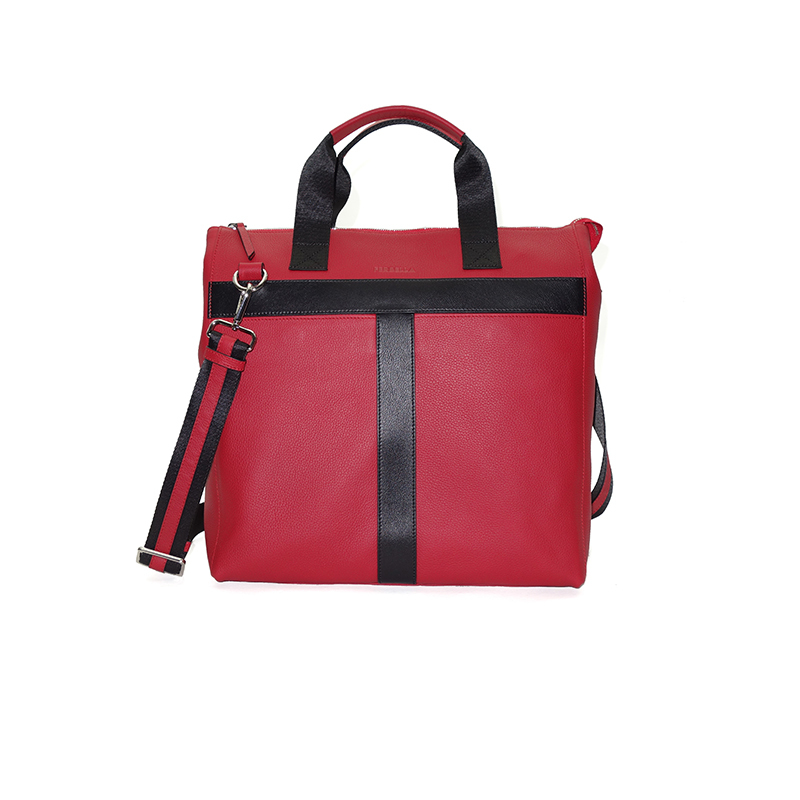 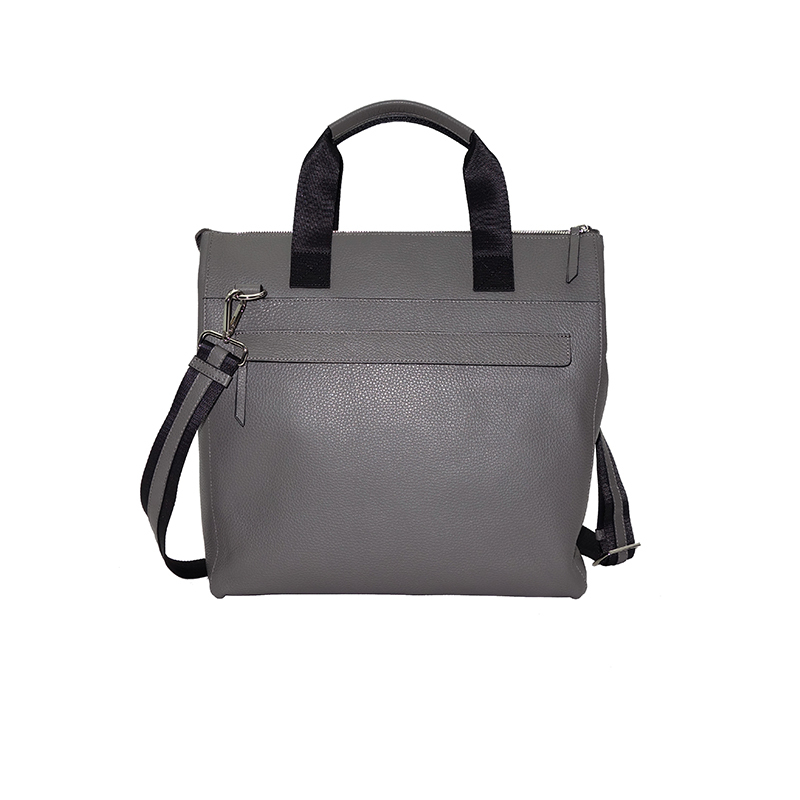 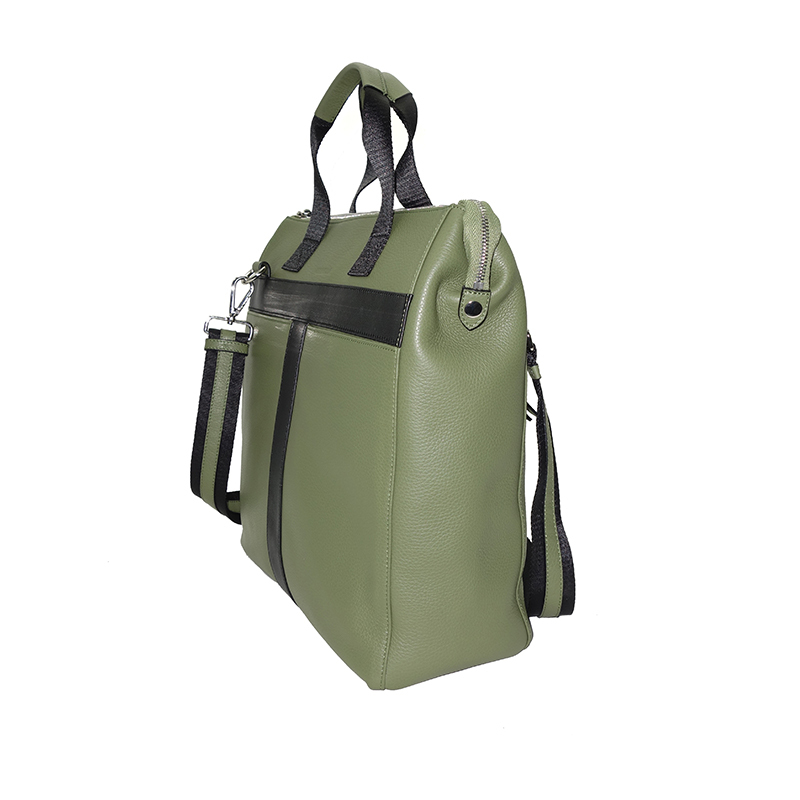 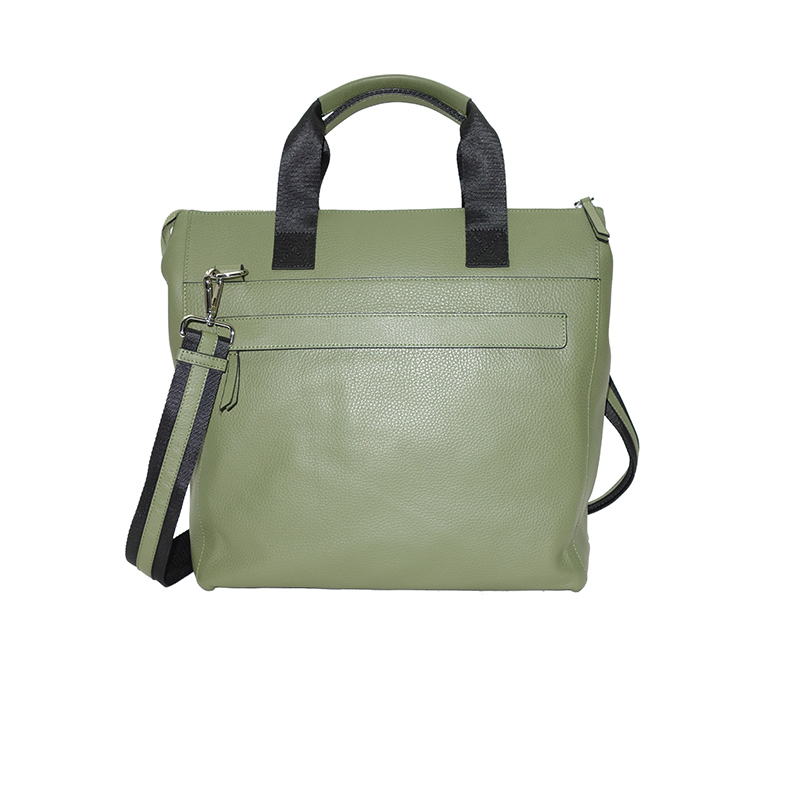 A bag beyond comparison that makes its mark both in the office and during leisure activities through its unique look.